Casey had a way with words. 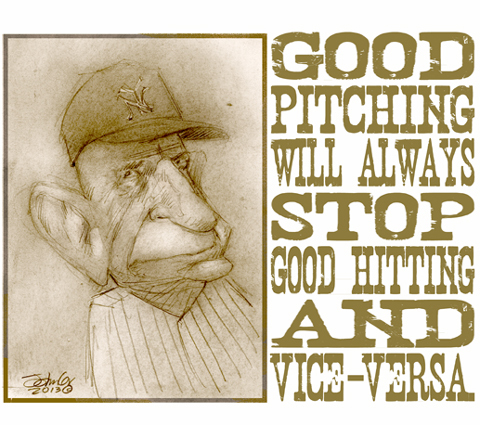 Just like Yogi Berra. GF - I think baseball does that to you. This page contains a single entry from the blog posted on March 22, 2013 12:07 AM. The previous post in this blog was Unseasoned.